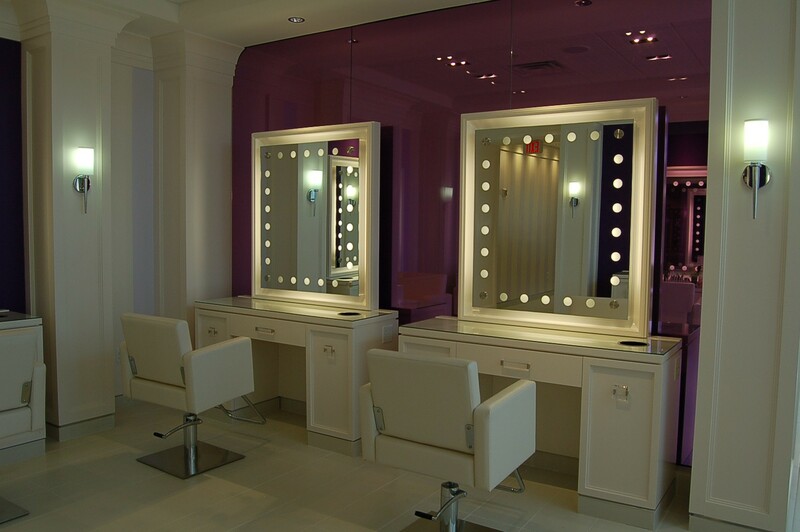 As a new retail and salon facility in the downtown Nashville area, BABE Beauty Bar provides a glamorous atmosphere that is reminiscent of old Hollywood. In fact, Collaborative Studio worked together with lighting consultants from Los Angeles in order to grasp the actual ambience needed for the concept. The mix of the Hollywood charm with the modern furnishings is meant to leave every client feeling comfortably pampered, yet elegant.